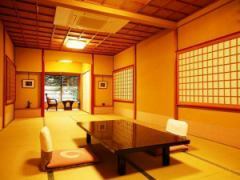 The large room is too relaxing and uncomfortable. It may be good to make the room small in size and to devote to the beauty salon and cuisine accordingly. 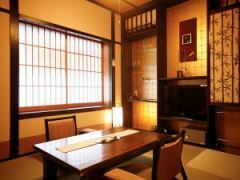 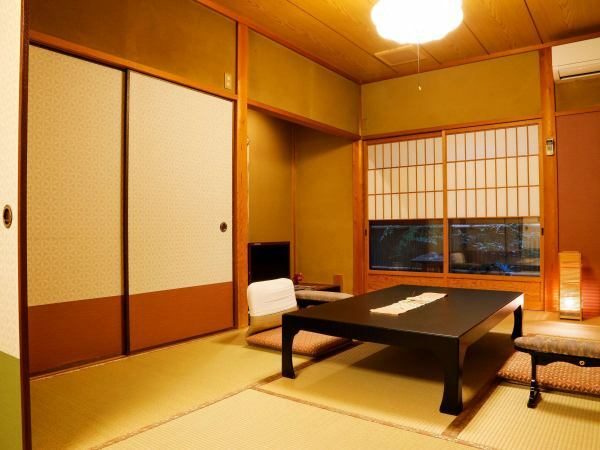 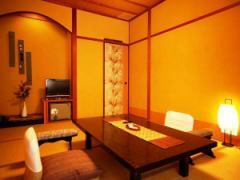 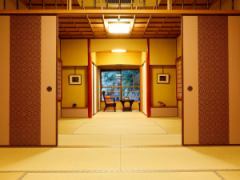 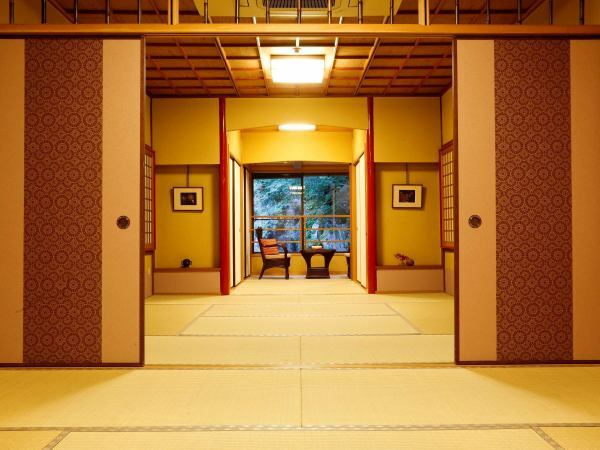 ※All rooms are equipped with a toilet and washbasin. 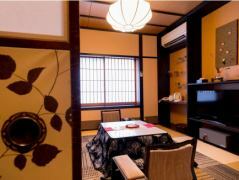 Rooms for groups of 6 to 8 people.